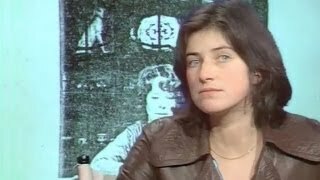 Jeanne Dielman, 23, Quai du Commerce 1080 Bruxelles streaming: where to watch online? 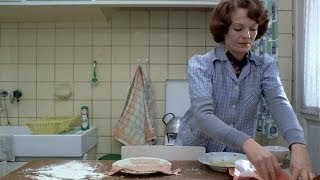 Currently you are able to watch "Jeanne Dielman, 23, Quai du Commerce 1080 Bruxelles" streaming on Kanopy, Criterion Channel. 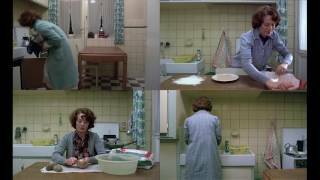 It is also possible to buy "Jeanne Dielman, 23, Quai du Commerce 1080 Bruxelles" on Vudu, Apple iTunes as download or rent it on Vudu, Apple iTunes online.